Our first live Big Brother Extra! talk show with Keesha was so popular we brought her back to co-host our show again! 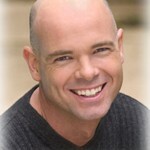 Each week, a past Big Brother houseguest joins Bunky to talk about the latest Big Brother happenings on Big Brother Extra! The Live Video Chat Show. For the third eviciton of Big Brother 11, we brought back fan-favorite Keesha from Big Brother 10. Keesha joined us for the premiere episode of Big Brother Extra! and joined us again on Thursday, July 30th. Remember, you can watch the houseguests and all of their crazy antics live 24/7 online! 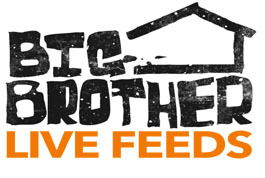 Be sure to sign up for the 24/7 live feeds right here to get a live and uncensored view inside the Big Brother 11 house. After your 3-day free trial, its only $39.99 for the Big Brother 11 season!